Drive1 Auto Sales of Miami, FL has clean and reliable used cars trucks, and SUVs for every budget. 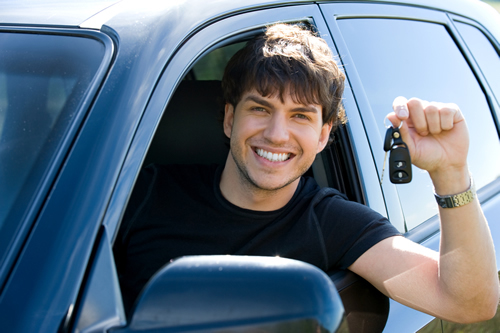 At Drive 1 Auto Sales, we carry only the finest quality used cars, trucks, and SUVs available in the Miami, FL area. We offer easy financing on many vehicles. Ask about our "Drive, Don't Walk Guaranty". ​Come test drive a vehicle today!